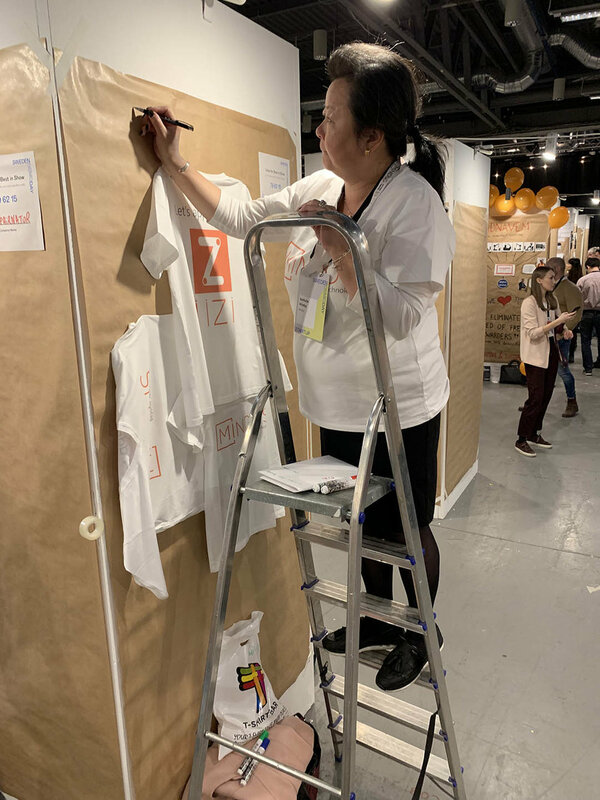 Mindus at Mobile World Congress 2019 in Barcelona, a.k.a. #MWC19, February 25-28. 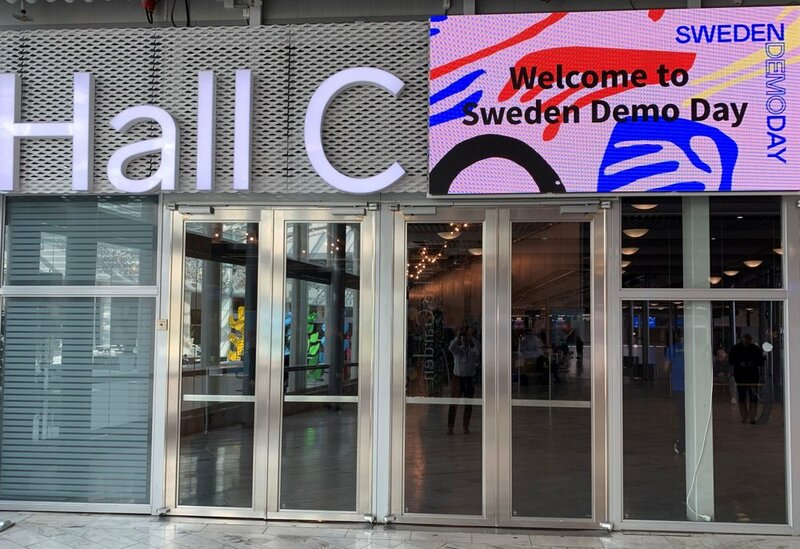 Partner with Business Sweden, and Swedish Hotspot: come and see us at the Swedish Pavilion. On February 2nd 2019, Mindus set off with the Monégasque delegation on a trade mission to New Delhi, India. 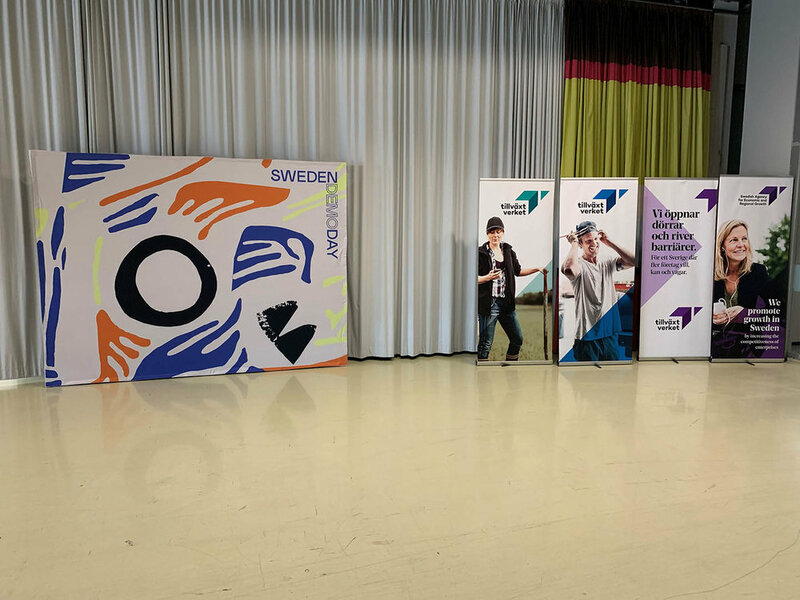 Caroline Mindus pitched iizi at the Swedish Hotspot by Business Sweden during the Web Summit 2018 in Lisbon, Portugal. 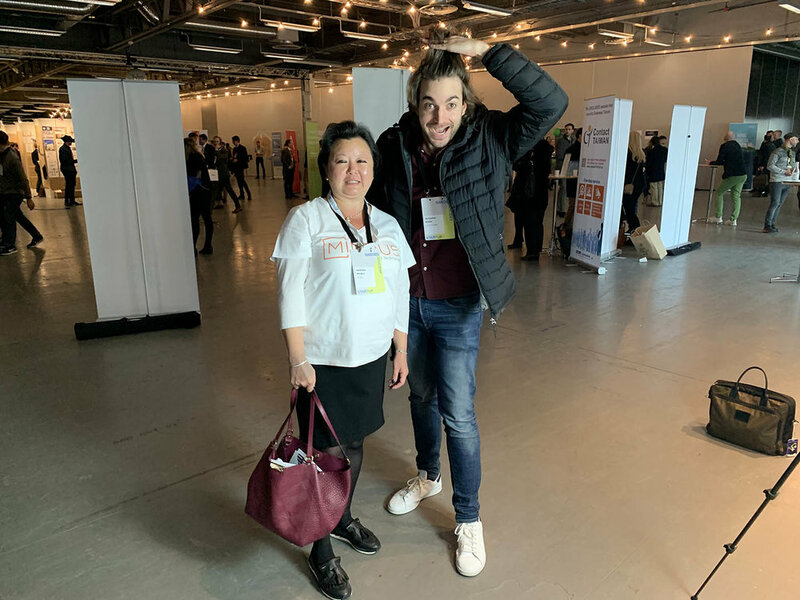 Mindus was at the Web Summit 2018, November 4-7 in Lisbon, Portugal. 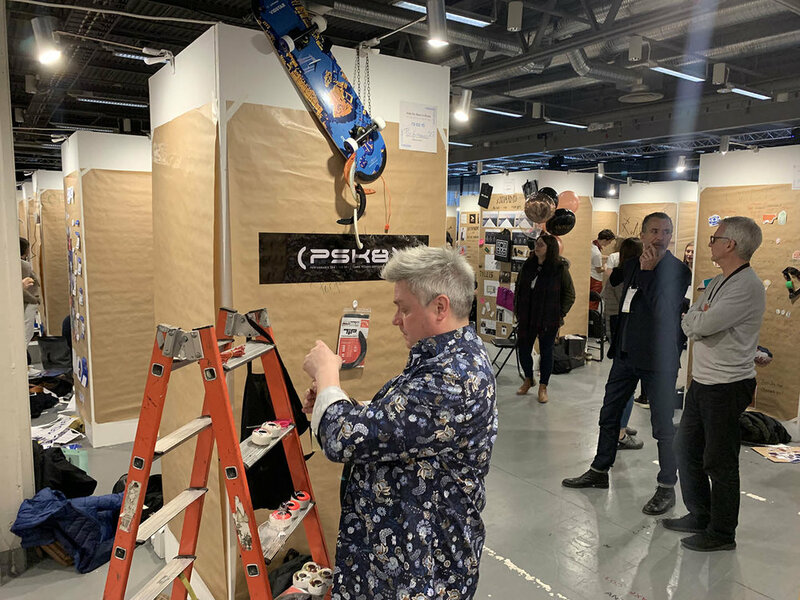 We had a booth in the Beta area and were also present at the Swedish Hotspot by Business Sweden during the entire venue. Watch our iizi presentation at the Swedish Hotspot! 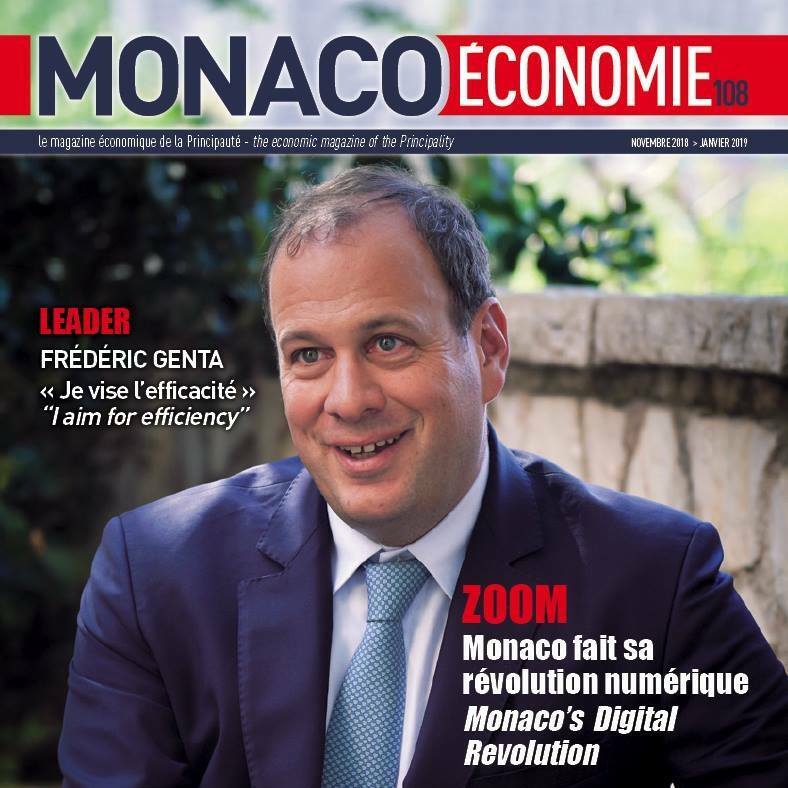 Mindus is one of the new start-up companies that chose Monaco to develop their future. 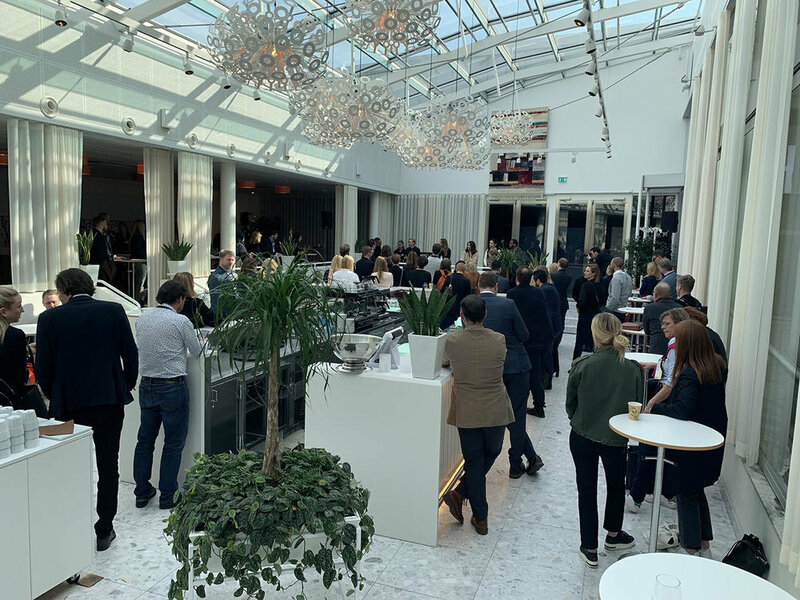 Mindus was created in 2015 by IT experts, Christopher and Nathalie Mindus, and the company is very likely to become, over the next few years, one of the most popular partners for companies undergoing the digital transition in the Principality. Christopher Mindus has, in fact, invented a multi-channel platform from which it is now possible to create applications via streaming. It was thus why IIZI was conceived – in order to facilitate the life of businesses and individuals by removing the necessity of downloading applications: “We have broken the code, we are doing the very opposite of how it is usually done, by creating apps that don’t need downloading, thus avoiding all problems of latency, privacy, data protection and energy consumption... 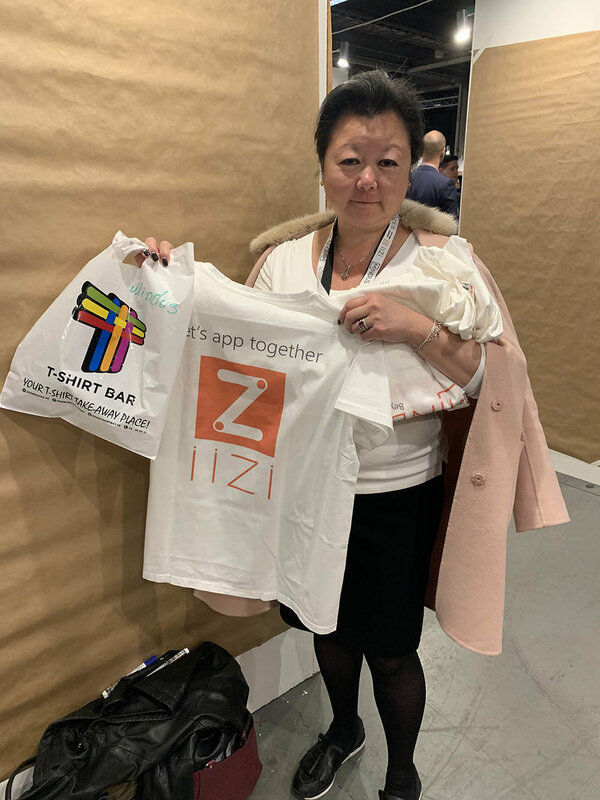 Thanks to IIZI, you can take your whole world with you wherever you go and find your apps as well on your mobile, PC or tablet and even share them with others if you so wish. This is a radical change in the way apps are used!” explains Christopher Mindus, who invented this revolutionary platform. “People are always talking about a digital transition without realising that it has already happened and that we can't go back to the past – but the system can be improved. Digital has now taken predominant place in our daily lives, along with all the issues that come with it and, in particular, in terms of data protection and confidentiality. Currently, each time you make an online request, you are traceable and your personal information can be transmitted and shared without you realising it. 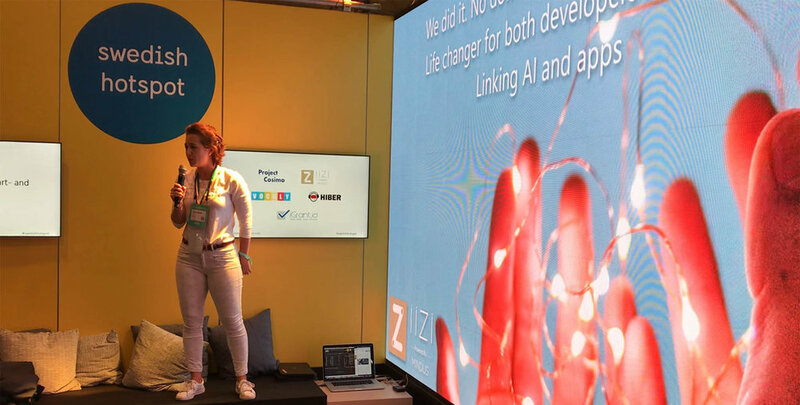 The time has come for ways to make usage simpler, more secure and less energy-hungry and that is exactly what IIZI is going to allow us to do,” explains Nathalie Mindus, whose company does not directly create apps but offers developers and consultants a new way of working. Mindus takes care of everything: the platform, the server, storage, maintenance and roll-out. Users will no longer have to do updates, as this will happen automatically each time an app is opened. There's no more waiting for downloads to finish and, above all, no more worrying about one's personal information, as you can now decide whether you are traceable nor not by choosing whether or not to be on the cloud. As they take on the operational costs, the Minduses clearly hope that IIZI will be used as much as possible but they have also decided to change the way they pay developers. Contrary to the current practice of paying the developer one time after he or she has created an app, they have chosen to also pay developers 1% of the royalties each time the app is used: “Obviously, we wish to encourage the widespread use of IIZI but we also believe that developers are creators, even if that shakes up the usual business model of digital. We want everyone to be involved in this revolution. Digitalisation concerns each and every one of us and we should all be able to take part in it and contribute new ideas,” according to Nathalie Mindus, who believes that this platform is not only aimed at businesses but can also be used by public authorities. 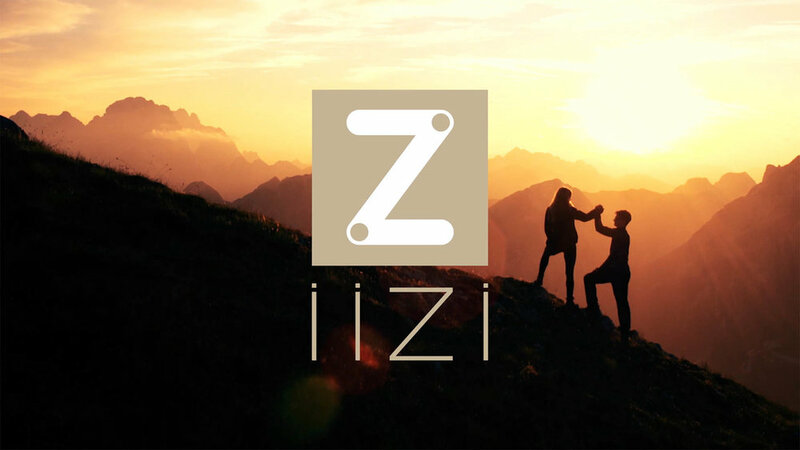 The technology as well as the underlying philosophy of IIZI could also be one of the solutions considered by a state as it undergoes the digital transition and becomes a smart city: “In the Principality, IIZI can be adapted and used in numerous different sectors: perhaps you need an app for residents or for tourists? Our applications are able to talk to each other, which could be extremely interesting to, for example, the banking sector,” adds Christopher Mindus. Mindus had two spots of iizi at BFM TV Business in France running 60 times during September and October. The video language is in french. Here is the uncut video of the Mindus Talk at EclipseCon France 2018 in Toulouse: "Building streamed iOS and Android mobile and web apps with one Java code".